Introduction to Ravelry - Spun Fibre Arts, a local and online yarn store specializing in natural fibres. 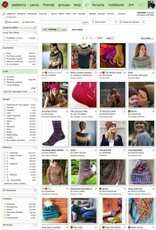 This is a hands-on introductory course on how to use Ravelry effectively. 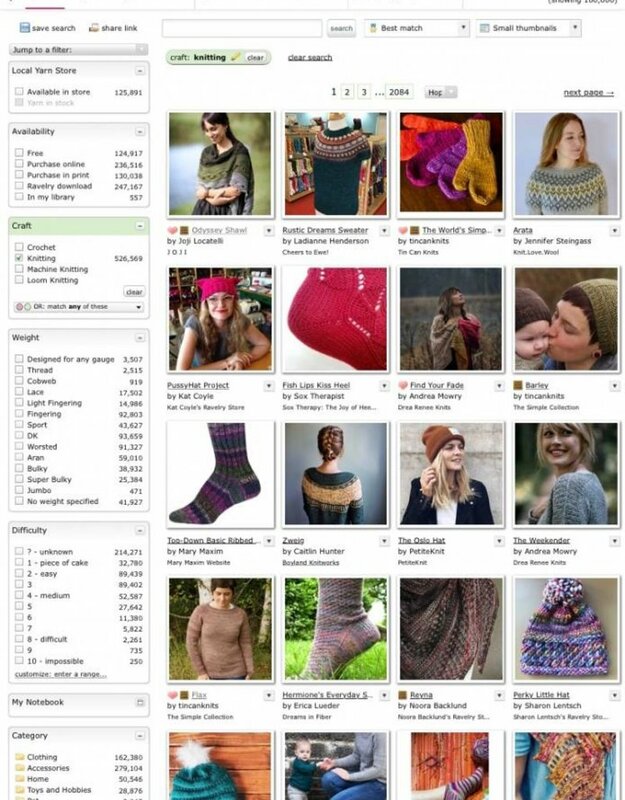 The course will cover the basics of navigating around the Ravelry site with emphasis on searching for patterns, joining groups and setting up personal projects. *Student must bring their own laptop, tablet, or iPad for a hands on experience. Students must also sign up to be a member on Ravelry at least one week prior to class. It can take a few days to receive your User ID and password. You will need this for the class! Dates: New dates for this class will be posted quarterly.